Connie Deckert of Fore U Enterprises is about all things golf. For the past 7 years, Connie has steadily built her career as a golf pro achieving the highly coveted membership in the LPGA Teaching and Club Professionals (she joins the elite 1,600 women worldwide with only 30 in Canada). In addition to being a designated LPGA golf professional, Connie is a Level III golf teacher with the Golf Teachers’ Federations in both Canada and the US. Read Connie’s profile. Golfers new to the game and those more experienced can benefit from Connie’s golf lessons and practical golf tips. Connie has an uncanny ability to watch you in action and then zero in on what you need to focus on to build your skill level – all the while, making it fun. Connie has played golf tournaments throughout North America. Her trophy collection is extensive but most importantly, she’s based in Waterloo Region bringing the game of golf to people of all ages. So whether you want to get involved with golf for business or pleasure having an accredited LPGA teaching professional in Waterloo Region is a great asset. Check out the various golf events Connie is currently involved in as well as links to the organizations she is involved in. 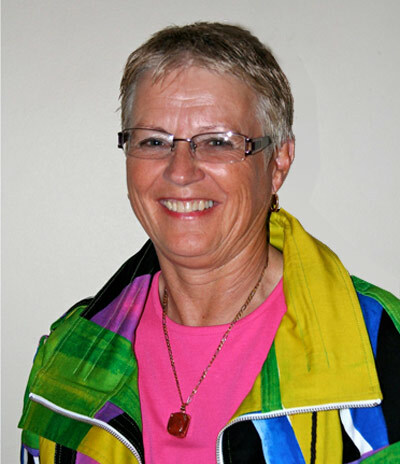 Currently, Connie Deckert is a golf teaching pro at Max’s Golf Centre, Galt Country Club and Wedges ‘N Woods. She is also affiliated with Cambridge Golf and Fashions – a great place to buy all your equipment and anything else you need including some great fashions. The knowledgeable staff will make sure you are outfitted to play your best. And Connie is very generous about sharing her love for the game of golf with speaking engagements to local businesses and community groups on golf related topics. Not all golf pros are as passionate about golf as Connie Deckert and golf is one of the few games, perhaps the only game, offering a unique blend of sportsmanship and business. If you want to grow your business and golf skill, we encourage you to engage the services of Connie Deckert – golf pro extraordinaire with a distinct difference. Her accolades are many and Connie appears frequently in the media. … so contact Connie of Fore U Enterprises and let her take the fear out of golf by adding fun to the equation!